On Saturday, April 26, 2014, Major General Roger R. Blunt, AUS (Ret.) will share his perspectives on initiatives to help career military men and women transition into the civilian workforce. He will share what is working and how to address the escalating number of unemployed veterans in our country. Major General Blunt will advised veterans on how to become more competitive in their job search and address the moral issues of our country not dealing with the employment future of men and women who have put their lives on the line for our country. Tune in to hear Genma Holmes share highlights from the recent job summit held at Fort Campbell. Genma will also ask about entrepreneurship for veterans as well as opportunities for women and minorities. This show promises to empower, to inspire, and to motivate you to live your BEST life. 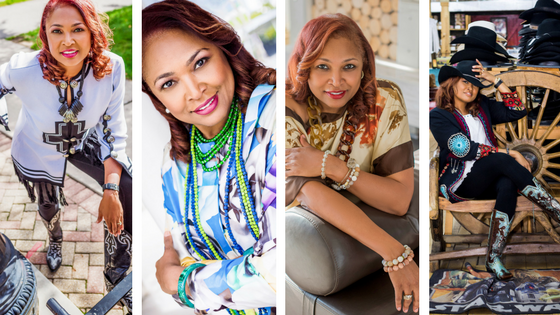 Living Your Best Life Radio is heard on 760AM in the Middle Tennessee Region, the Inspirational Network, military bases, Tune In, and live streamed at Ustream.TV from 9-10AM CST. 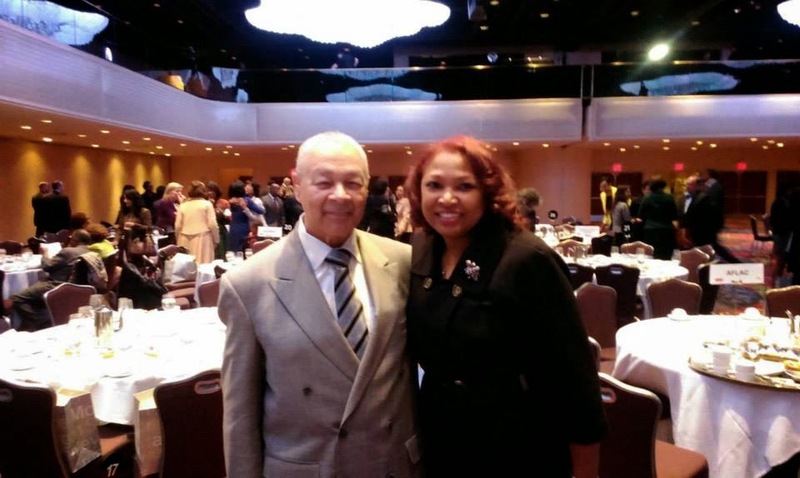 Roger R. Blunt is chairman of the board, president, and chief executive officer of Essex Construction, LLC. He is both a civil engineer and a nuclear engineer, holding professional engineering credentials in New York and the District of Columbia. 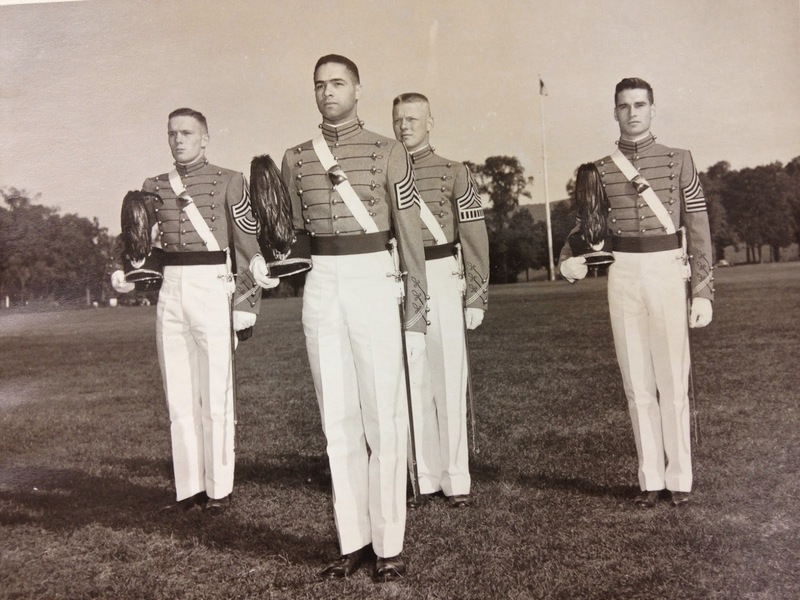 A West Point graduate, he holds two master's degrees in engineering from the Massachusetts Institute of Technology and a Doctor of Public Service from the University of Maryland Eastern Shore. 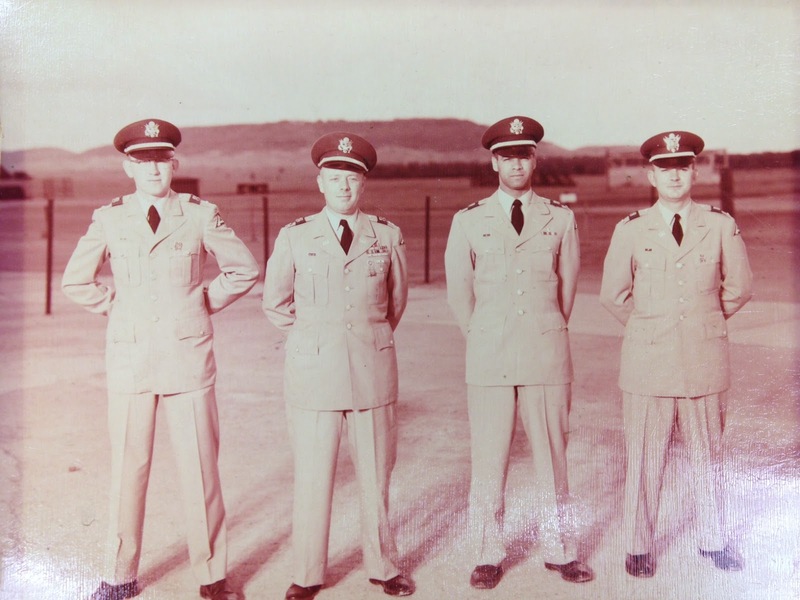 After an active career in the U.S. Army Corps of Engineers that included an assignment on the faculty of the United States Military Academy, Blunt continued his service in the U.S. Army Reserve. In his final assignment, he commanded the 12,000-member 97th Army Reserve Command headquartered at Fort George G. Meade, Maryland. 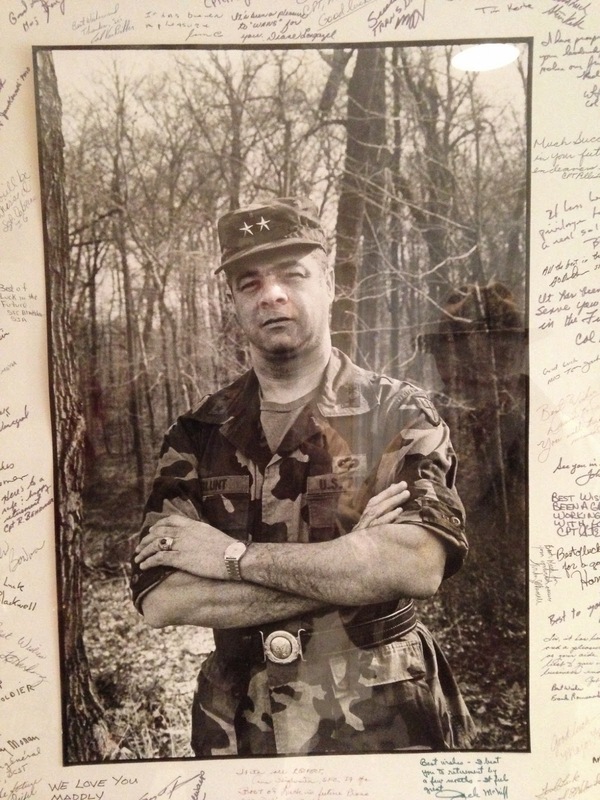 He retired in 1986 and was awarded the Distinguished Service Medal. Blunt is also a retired director of the Potomac Electric Power Company and the Ameritas-Acacia Mutual Holding Company. 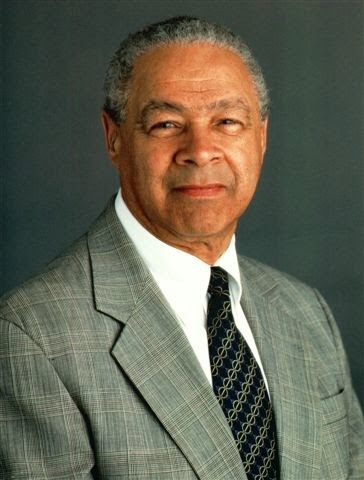 He is a past chairman of the Board of the Association of Governing Boards of Universities and Colleges and served from 1990 to 1996 as vice chairman of the University System of Maryland Board of Regents. Blunt was appointed to the Commission on Post Secondary Accreditation and chaired the Committee on Recognition of the Council on Higher Education Accreditation. He presently serves as a director of the Maryland Chamber of Commerce and chairs the Board of Directors of the University of Maryland Foundation. 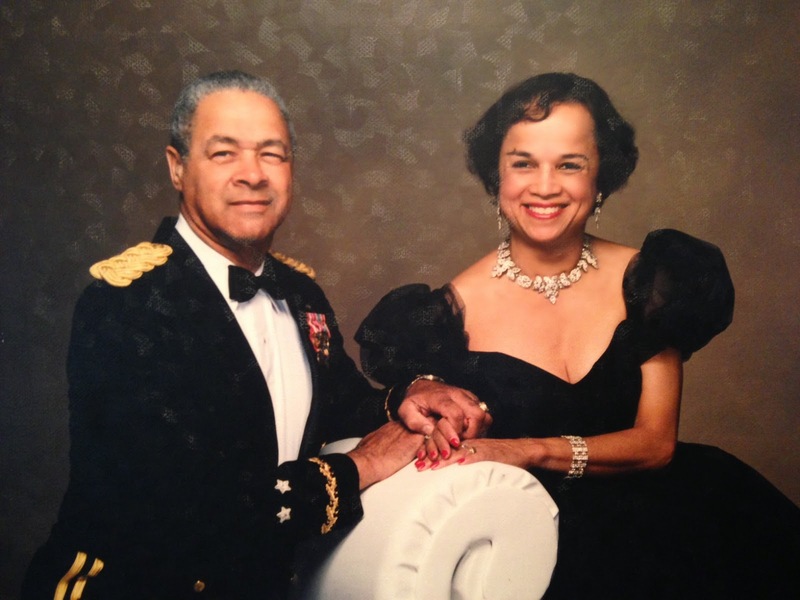 A 2001 laureate of the Washington Business Hall of Fame, Blunt has received numerous awards, among them the University of Maryland College of Engineering Centennial Medal, Who's Who Among Black Americans, and the Boy Scouts of America Northeast Region's Whitney Young Award. Blunt is a member of UMUC's Leadership Circle, a group whose charge is to raise funds for the university's new military scholarship campaign.